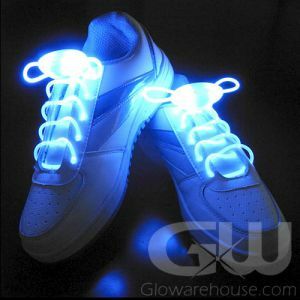 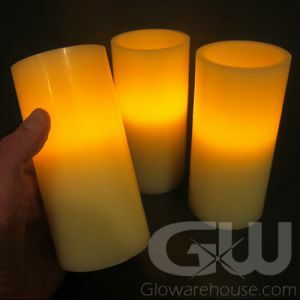 Get your costume ready and your pumpkin carved, it's time to celebrate Halloween with Glowarehouse.com! 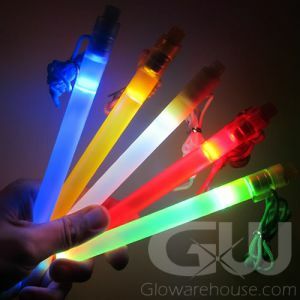 With Halloween Glow Sticks and LED Light Sticks, you can be sure your kids will be safe and be seen this Halloween. 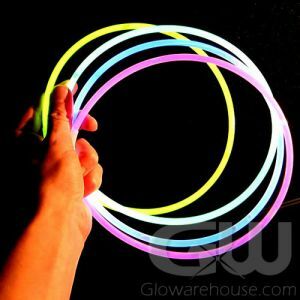 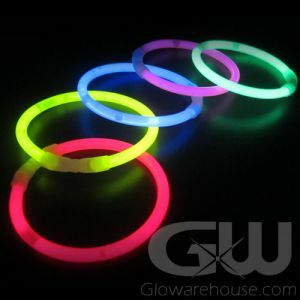 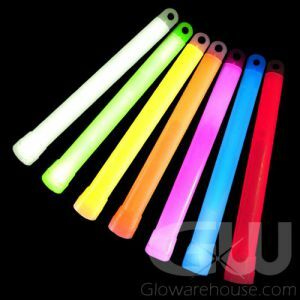 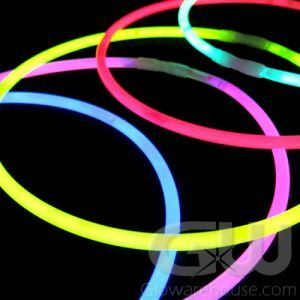 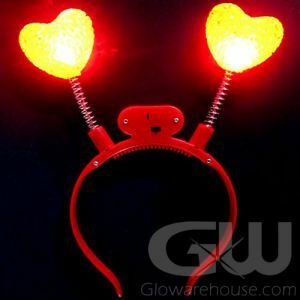 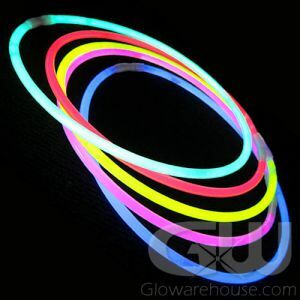 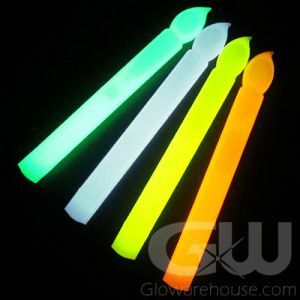 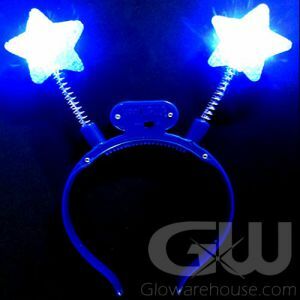 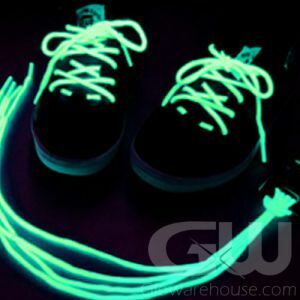 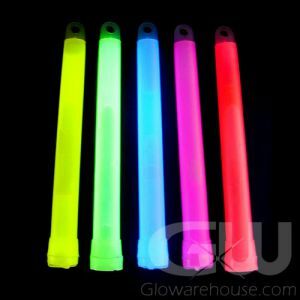 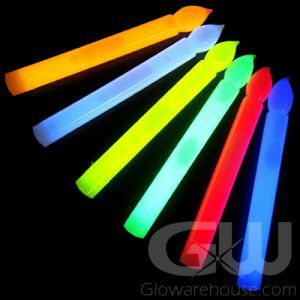 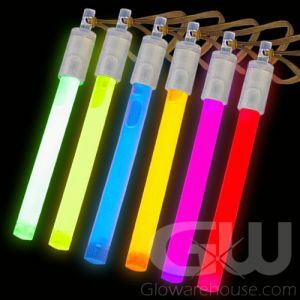 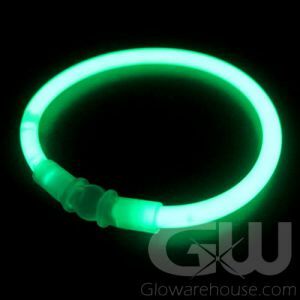 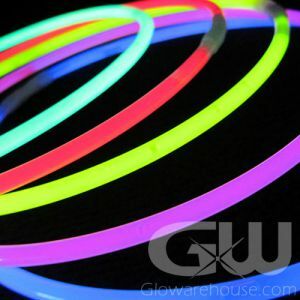 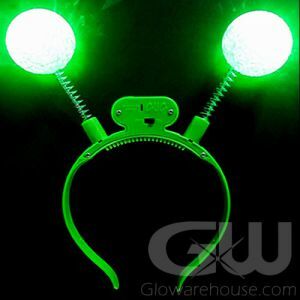 And if you hand out glow necklaces to trick or treaters you will be sure to have the most popular house on your street! 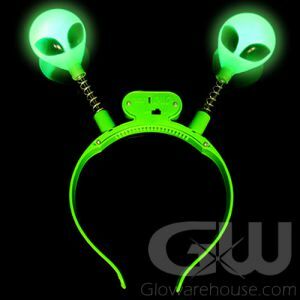 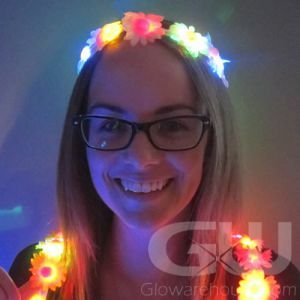 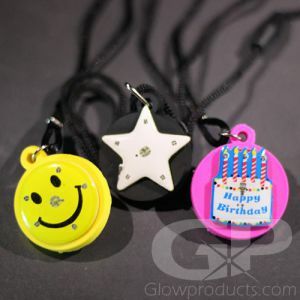 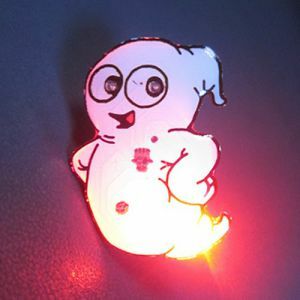 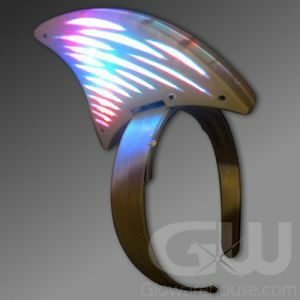 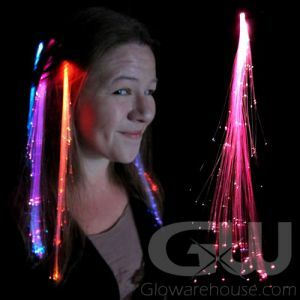 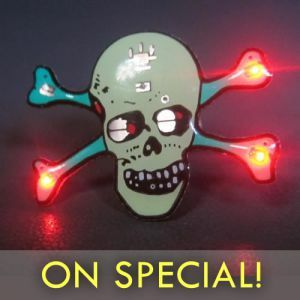 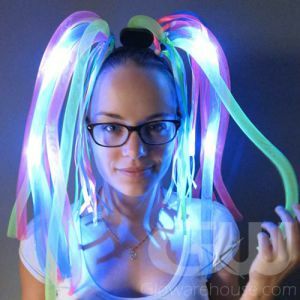 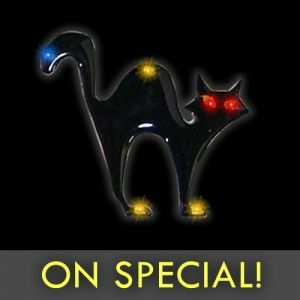 With our fun glow craft kits and 80” EL wire kits you can create crazy glowing costumes and masks! 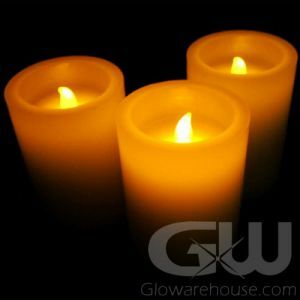 And be sure to use safe LED Flameless Candles and battery operated tea lights to light up your pumpkins and Halloween parties both indoors and outdoors! 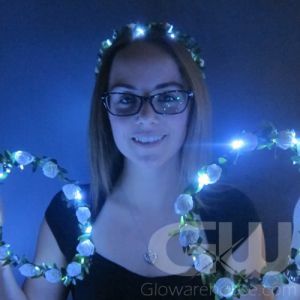 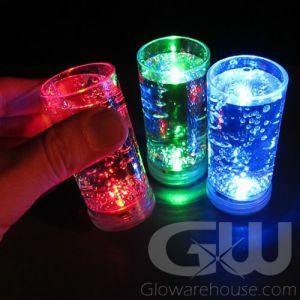 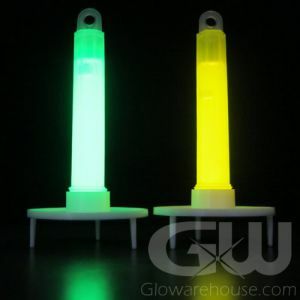 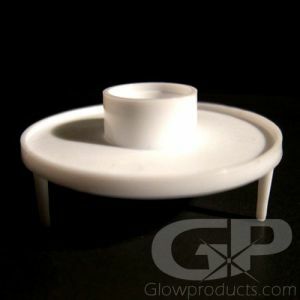 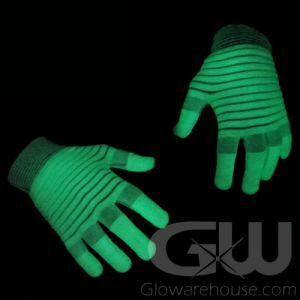 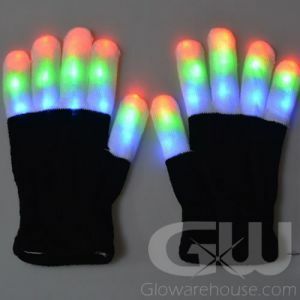 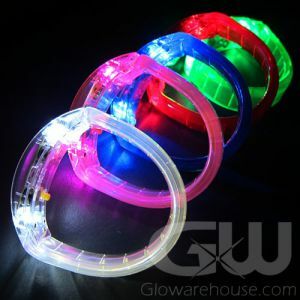 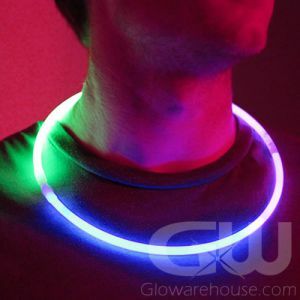 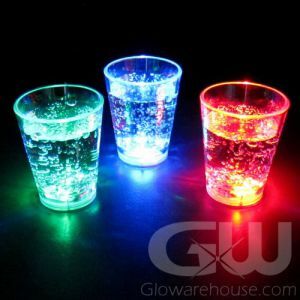 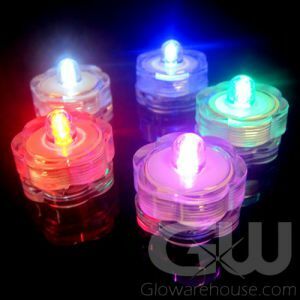 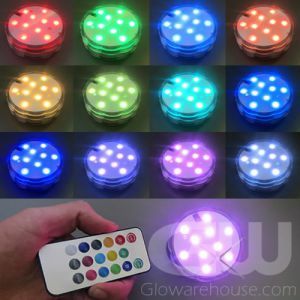 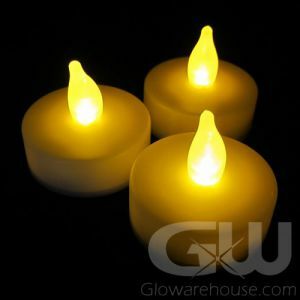 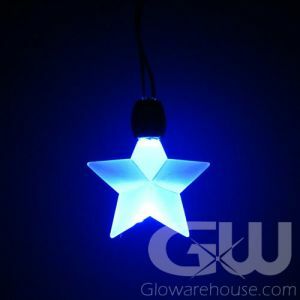 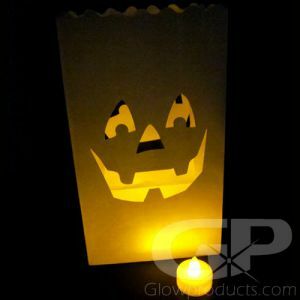 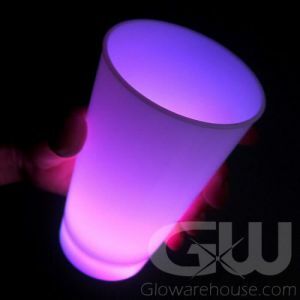 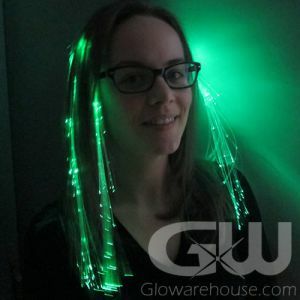 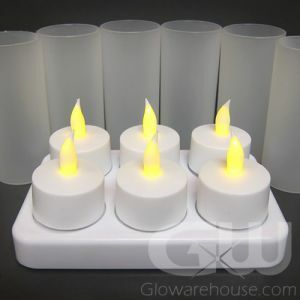 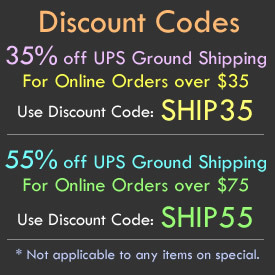 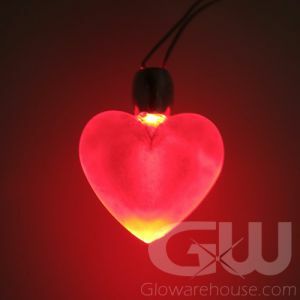 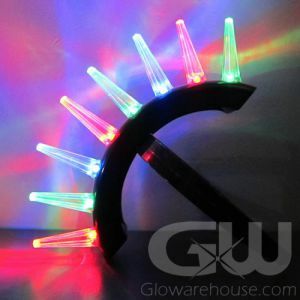 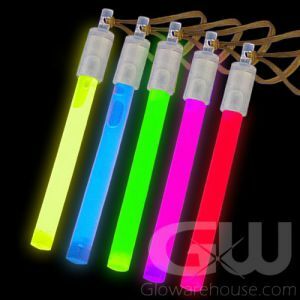 Halloween Glow Items in Canada from Glowarehouse.com!